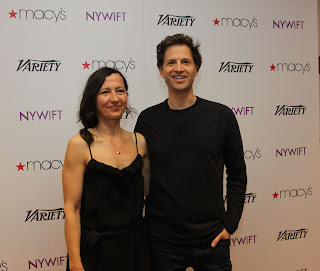 AllThingsDigitalMarketing Blog: NYWIFT Designing Women 2012 Awards - See what you missed!! 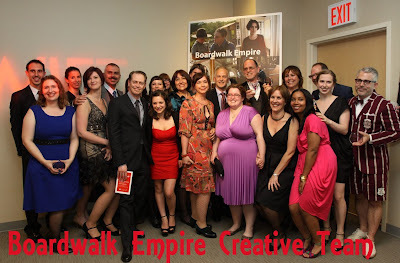 NYWIFT Designing Women 2012 Awards - See what you missed!! 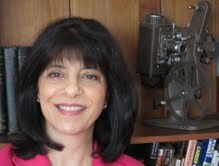 NYWIFT member MARIA PUSATERI has worked in various roles of TV/Film production. She is the director/producer of the award-winning documentary, Vito After, about a 9/11 responder coping in the aftermath of his rescue and recovery work. Pusateri was field producer for Mondays at Racine, a new documentary from Academy Award-winning director Cynthia Wade and HBO. The film, currently in festivals, won the Audience Award at IFF Boston. Maria has also worked in TV/Film publicity, performed as an actress, and has programmed many NYWIFT screening series, as well as the former CineWomen NY Screens at the legendary Pioneer Theater. Awesome write up. Designing Women looks so exciting. 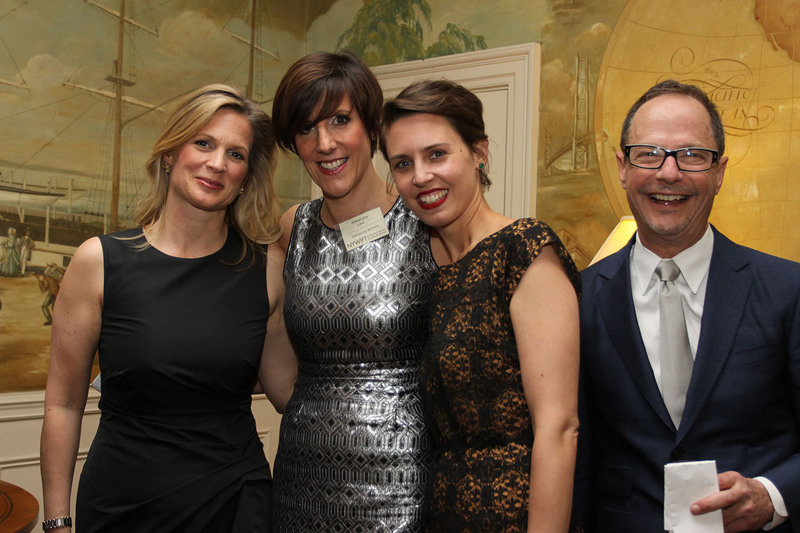 Great to celebrate professional women in film and tv. I agree, this looks like a really exciting event. How good of Macys. Tina Fey, what an amazing talent. Must have been quite an experience for all. I enjoyed reading this and seeing these beautiful people in these gorgeous photos. What amazing artists. Designing Women Awards must be a spectacular event. Wish I was there. Wow, Steve Buscemi, Tina Fey, Kristen Schaal, what a great time to be in NYC. 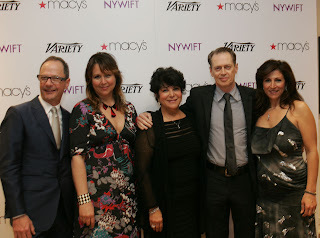 I am a really big fan of Tina Fey, she is one of those amazing talents and so good of her to attend this event. Yes, Tina Fey is truly one of those great role models and leaders for all women. She has accomplished so much. Glad to read this blog and learn that there is an organization that recognizes leading women artists in film and television. What better place than NYC! And who doesn’t love to shop at Macys? Good to read this report, just one thing -- Moonrise Kingdom was directed by Wes Anderson, not Wes Craven. oops, thanks for that. Will correct asap. It's corrected. Thanks to Green person. Lady Rizo is awesome, just love her gown and the fun she was having with it thanks to those wonderfully orchestrated photos. I saw Lady Rizo not too long ago and really like her artistry. Beautiful voice. Congrats to all the winners! And great to hear of such exciting celebrities. Yes, congrats to all. Lady Rizo’s is so electrifying. 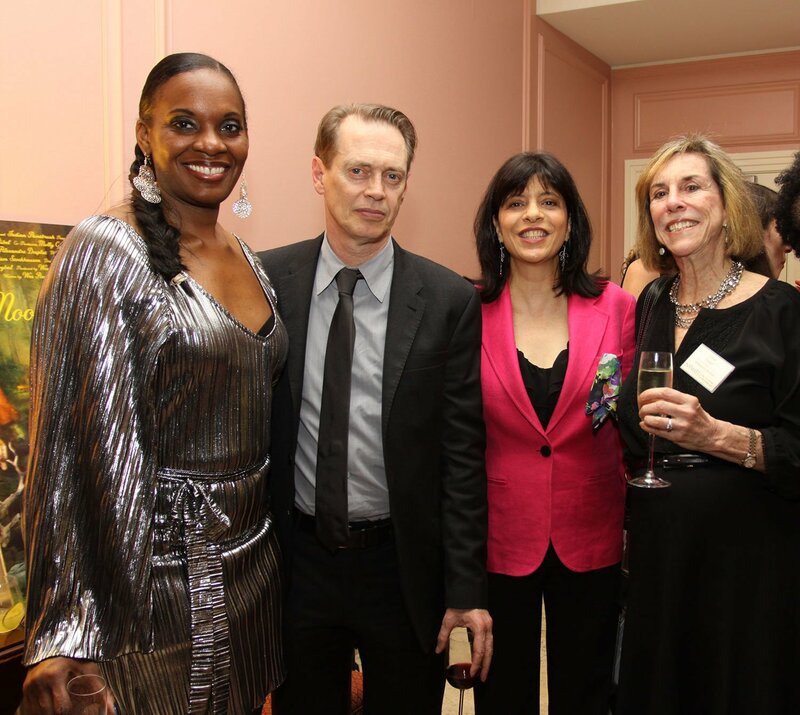 Big fan of Steve Buscemi, never forget him in Fargo. 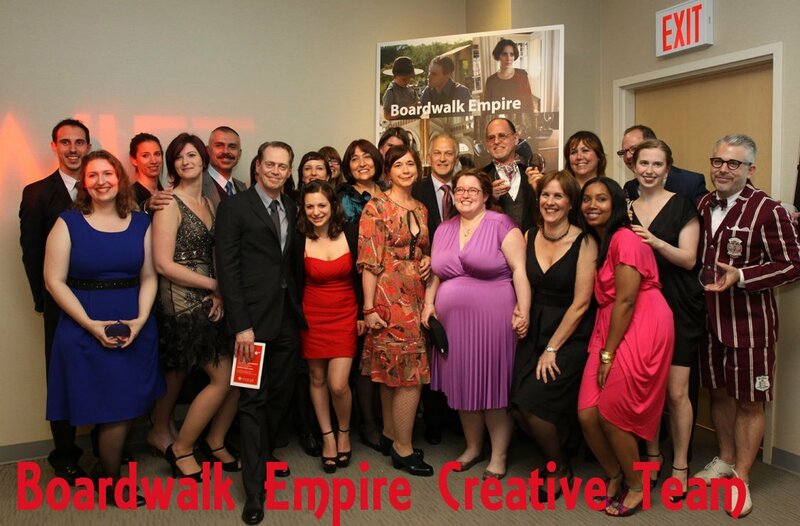 What makes New York City go great are all these fabulous celebrations of accomplished artists and professionals. What a great experience to see such amazing talent in one place. Wonderful write up about the event. I also saw Lady Rizo in NYC a few years ago. Really talented. NYC is filled with so much talent. Like reading the blog posts event coverage reports. This is so refreshing and exciting to read and learn about future communications leaders. Wow, this is really cool. Love this and love Lazy Rizo’s gorgeous gold lame gown. Congratulations to all the winners! Wish I was there.